A luxuriously complex and comforting lip balm bursting with all-natural vanilla. Couple that with moisturizing Shea Butter and soothing Vitamin E, and got a true treat for happy lips. COACH Floral Eau de Parfum is inspired by COACHs signature leather tea roses. The feminine scent opens with a splash of citrus coeur and a touch of effervescent pink peppercorn with radiant pineapple sorbet. 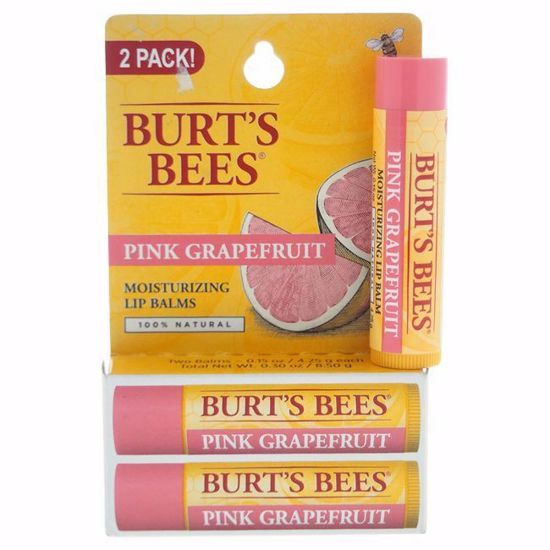 This lip balm give you a hint of color with 8 hours of moisturization. These balms provide a sheer lip tint and come in a range of 6 naturally flattering shades. It softly tinted lip balms help lips look and feel smooth and beautiful. This natural hand cream provides daily therapy for extremely dry hands using some of nature's most moisturizing agents like honey, jojoba oil and rosemary extract.